A former drug enforcer was among those arrested earlier today by operatives of the Philippine Drug Enforcement Agency (PDEA), according to a report by GMA News TV Live. A known drug buster during PDEA Dir. Gen. Dionisio Santiago's term (2006-2011), Col. Ferdinand Marcelino was with a Chinese national during the raid that happened at 12:30 a.m. at a bar in Sta. Cruz, Manila. 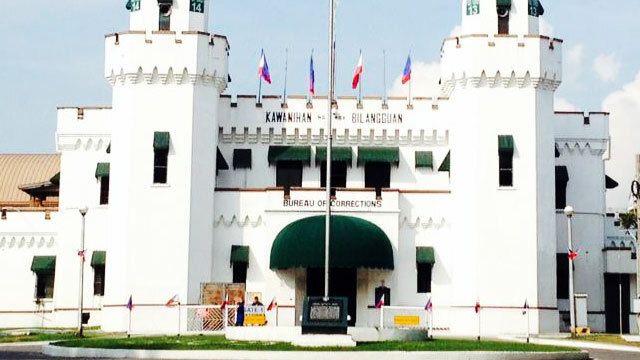 An estimated 64 kilos of shabu were allegedly seized from the two. Marcelino's alibi: he was doing surveillance work when the agents of the PNP Criminal Investigation and Detection Group and PDEA Special Enforcement Services arrived. 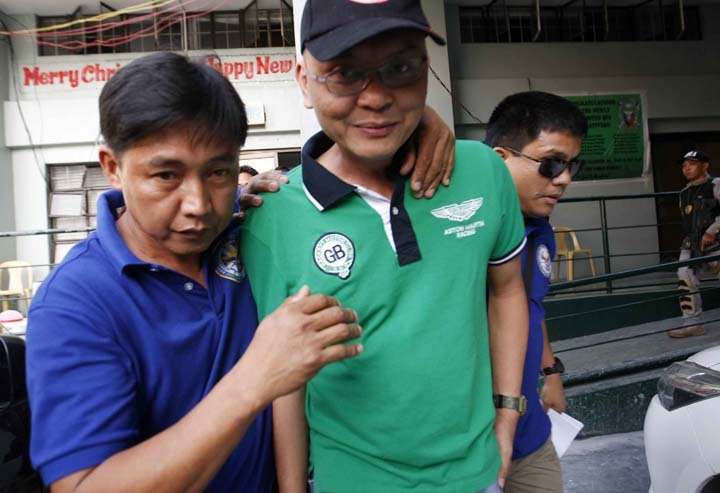 The two will undergo medical examination and interrogation according to the PNP Anti-Illegal Drugs Group, giving the ex-cop the chance to prove his claim. 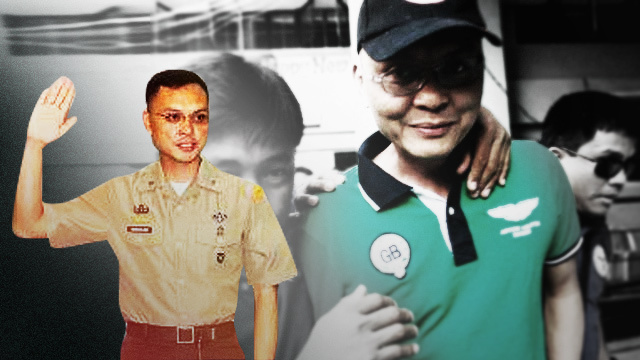 Marcelino was transported to Camp Crame from the PDEA headquarters. The anti-drug law enforcement agency is currently conducting an inventory on the confiscated drugs. The suspects are set to face charges in violation of R.A. 9165 or the Comprehensive Dangerous Drugs Act of 2002. We swear we can hear Alanis Morissette's hit song "Ironic" playing somewhere.